A batch treatment system can often be the best solution if there is a lot of variability in wastewater or wastewater is not continually produced. A batch treatment system gives you the control to treat wastewater on a tank by tank basis. Whether it is 250 gallons or 10,000 gallon batches, the system can be designed as automated as preferred. However you need. That is the beauty of a batch treatment system. To get started, there are a few questions to answer. The first question is, how much do you want to treat per batch? The next questions is, what contaminant are you trying to remove? A couple more questions and you are well on your way to creating the perfect batch treatment system. 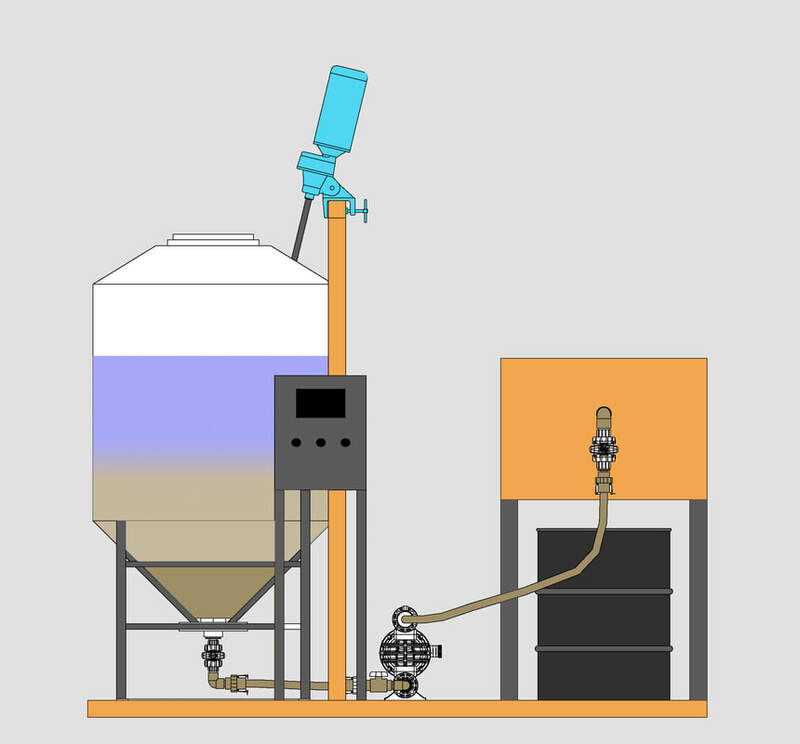 A batch treatment system can be manual, semi-automatic, or fully automatic.